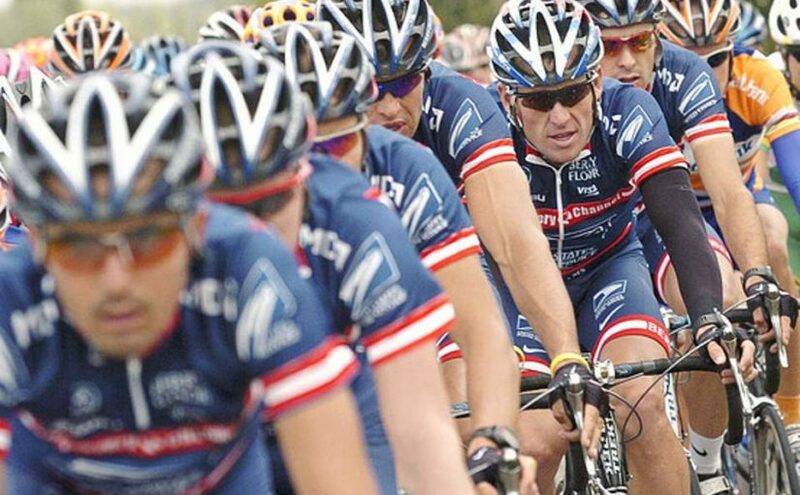 Lance Armstrong’s former US Postal teammates Leipheimer, Vande Velde, Zabriskie, Danielson, Barry and Hincapie suspended by USADA (US Anti Doping Agency) for six months, and disqualified some of their past results. 11 former teammates of Lance Armstrong testified under oath in USADA’s investigation into doping practices carried out by Lance Armstrong and the US Postal team, which found Armstrong guilty of several doping related charges. 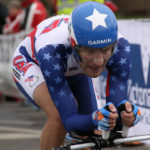 Frankie Andreu, Michael Barry, Tom Danielson, Tyler Hamilton, George Hincapie, Floyd Landis, Levi Leipheimer, Stephen Swart, Christian Vande Velde, Jonathan Vaughters and David Zabriskie were part of a 26-strong group that gave written testimonies. 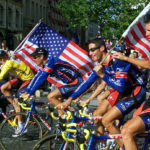 As a result of the investigation, Armstrong was stripped of his seven Tour de France titles and chose not fight the charged leveled at him. The six active former teammates suspended for six months and disqualified some of their past results. From June 01, 1999 to July 30, 2006 and from July 7 to July 29, 2007. From May 31, 2004 to July 31, 2006. From June 04, 2004 to April 31, 2006. From May 31, 2003 to July 31, 2006. From March 1, 2005 to September 23, 2006. From May 13, 2003 to July 31, 2006. * George Hincapie and Michael Barry announced they would retire this season.